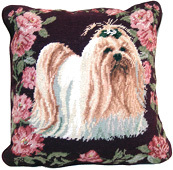 Select a Needlepoint Dog Pillow or Other Dog Gift Item From OVER SIXTY BREEDS!! 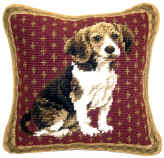 Our beautiful collection of handcrafted needlepoint pillows and Fancy Fringe pillows make wonderful gifts for the dog lover in your life. Or use them as unique accessories in your own home! 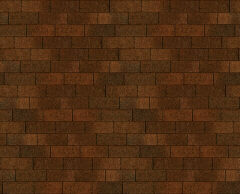 Available in a wide variety of dog breeds. All pillows are high-quality, handcrafted, 100% wool needlework. Hundreds of pillows to choose from!